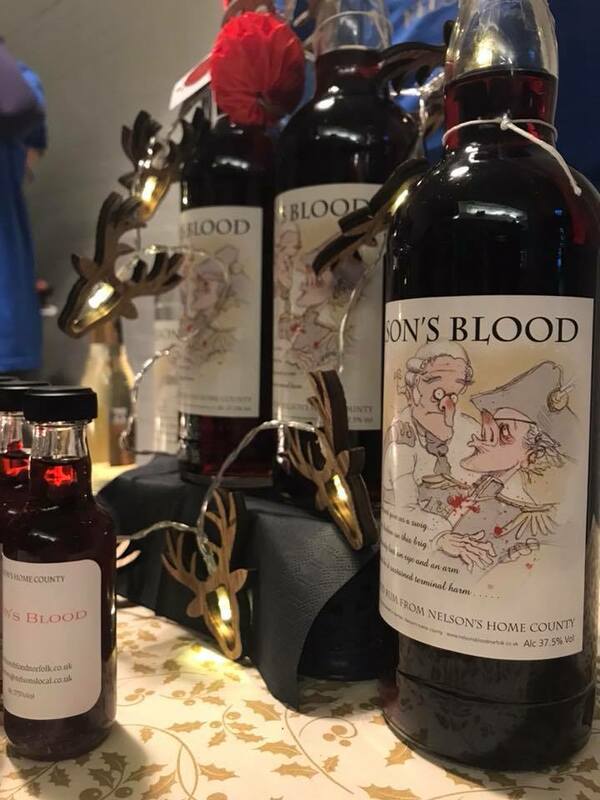 Nelsons Blood Norfolk - History Never Tasted So Good! 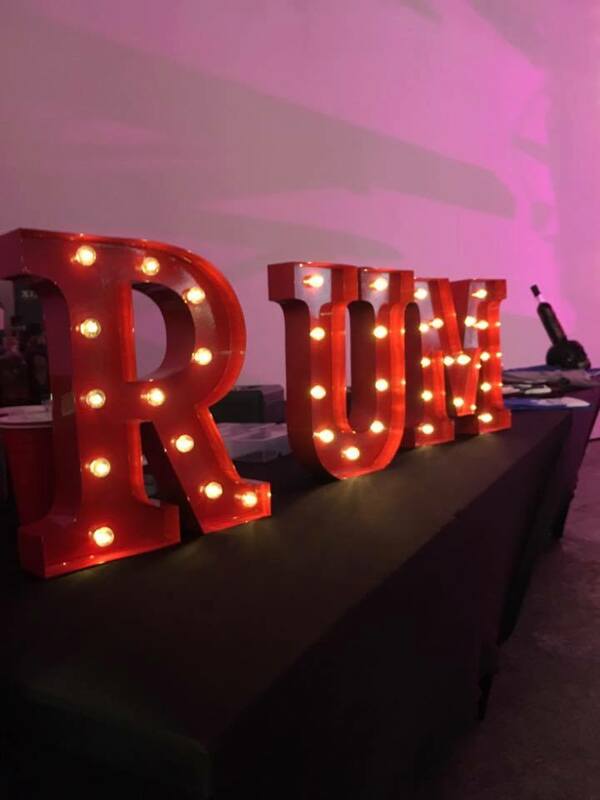 Don’t forget to browse our fantastic range of homemade Rums. 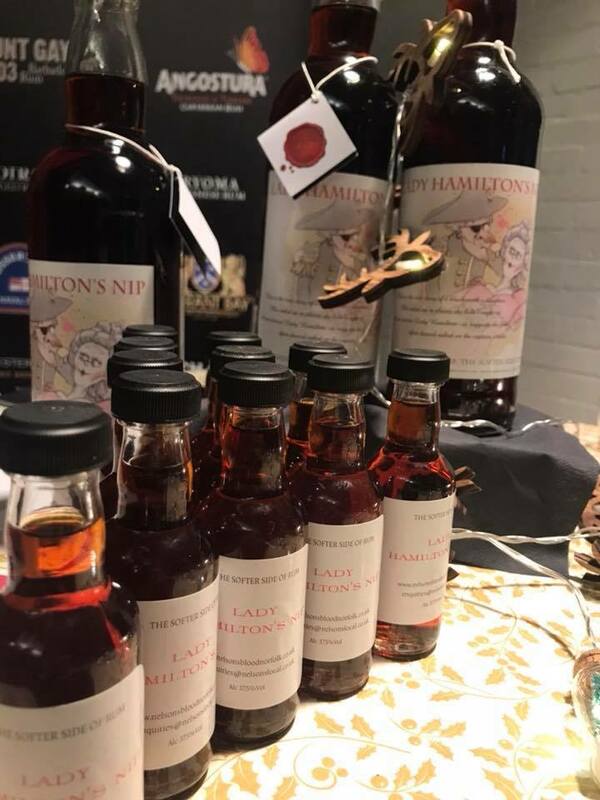 With different sizes and flavours there is something for everyone. You can pay with your credit card if you don’t have a Paypal account follow the proceed to Paypal button and click on the check out as a guest button. Please be aware that we can only ship to UK addresses. Please contact us for overseas shipping.